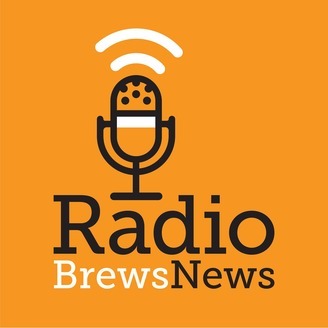 Hosted by Matt Kirkegaard and Pete Mitcham, Radio Brews News speaks with the big names in Australian beer and brewing and tackles the hard issues over a beer. Want to be part of our private Facebook group? Join here and listen to this podcast for the secret code word. 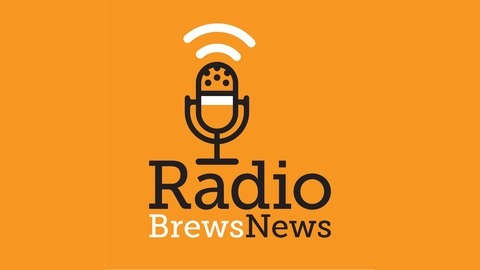 Radio Brews News is proudly presented by Cryer Malt. With over 25 years in the field, Cryer Malt has been bringing you the world’s best local and imported malts. Your premium brewing partner and proud supporters of Brews News. We thank Rallings Labels and Stickers for sponsoring this podcast. Call Rallings on 1300 852 235 to discover a more efficient way to get your small batch canning labels done. All letter writers will receive a brews news bottle opener and go into the draw to win a mixed six-pack thanks to our good friends at Beer Cartel who sponsor our letter for the week.